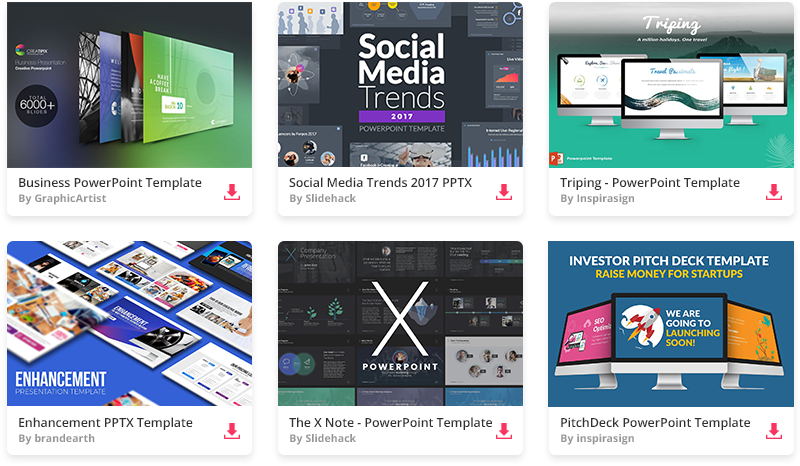 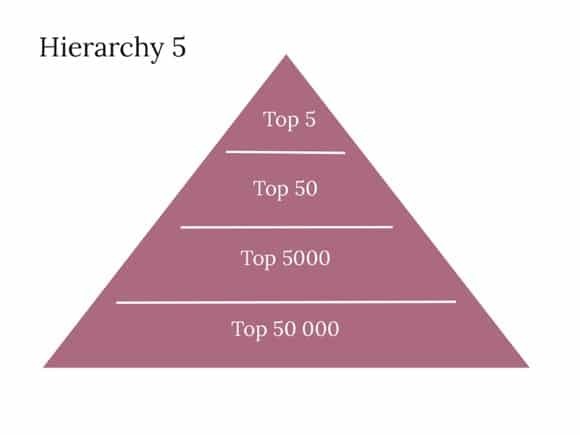 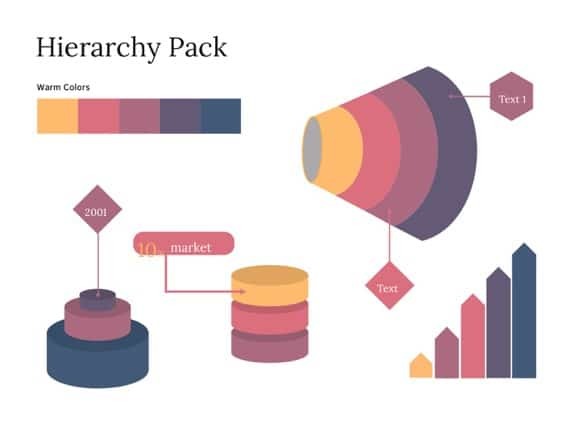 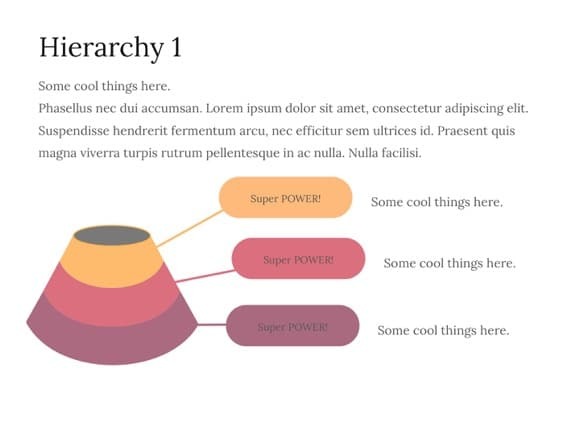 Hierarchy PowerPoint template - FREE! 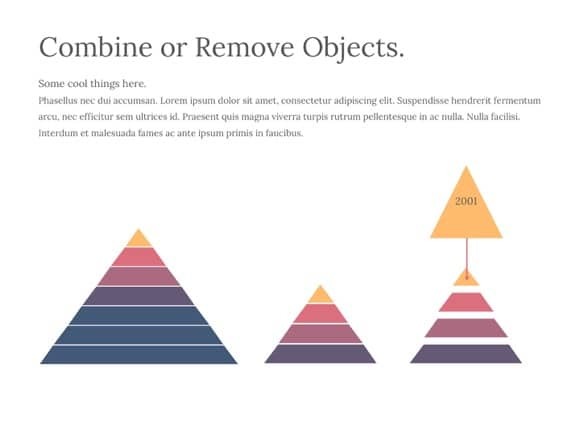 This is another lovely Powerpoint Hierarchy file. 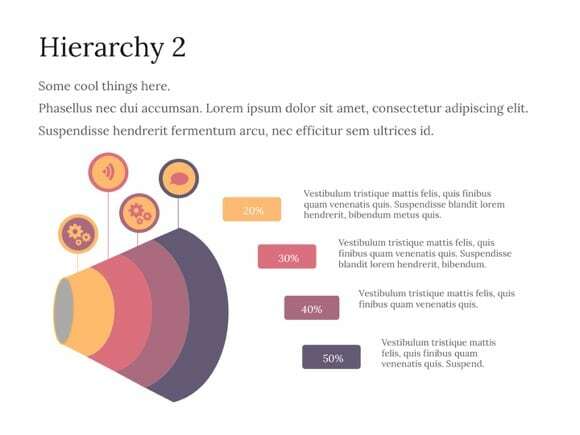 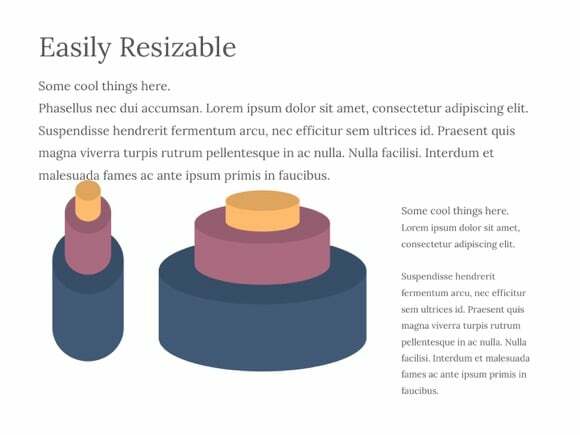 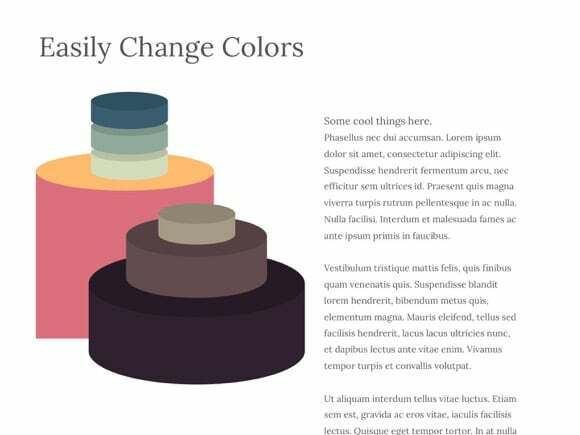 5 different hierarchy designs, created in PowerPoint, that are ready for drag and drop. 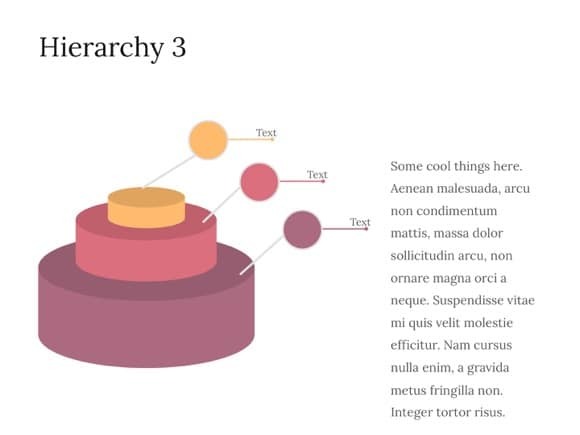 In fact, you can even create your own hierarchy model as all objects and elements are easily editable. 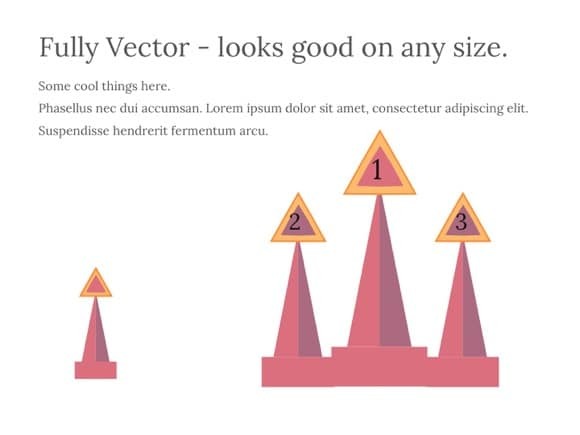 We suggest using this in your slideshow whenever you need a graded order of different things and objects. 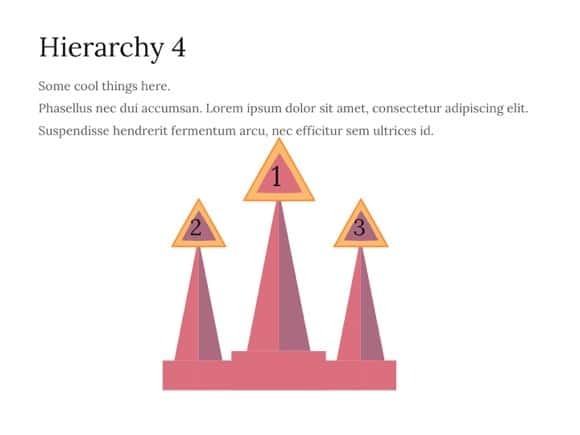 Just click “download now” button and enjoy Hierarchy theme.